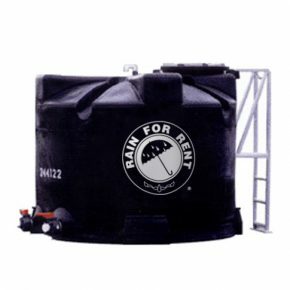 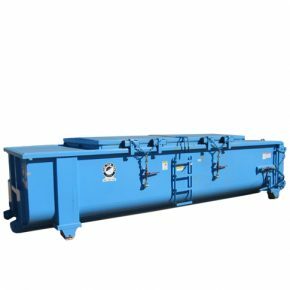 Steel frac tanks, stainless steel tanks and boxes from Rain for Rent provide superior storage options for any liquid handling project. 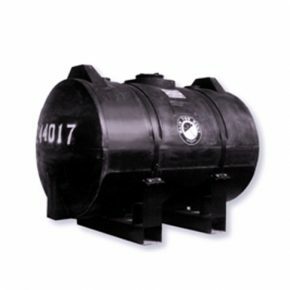 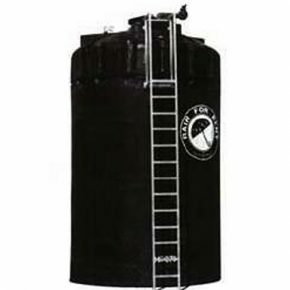 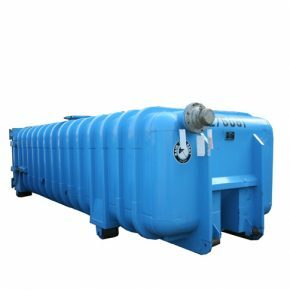 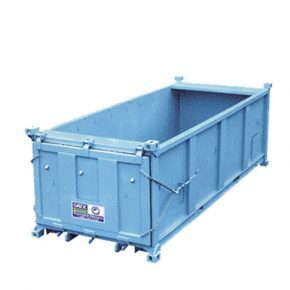 Our tanks and boxes are easily transportable and are easy to clean. 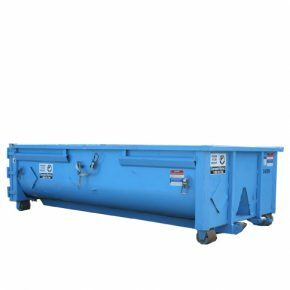 Footprint 184" x 96" x 77.375"
Manways Swing-out door for easy cleaning. 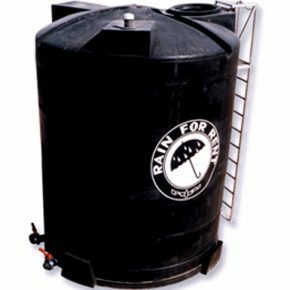 Footprint 90" x 50.4" x 78"